Racism is a difficult issue to face, but people must confront it if they hope to move beyond it. 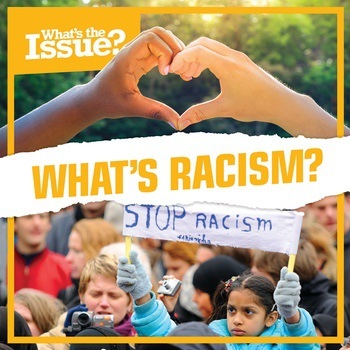 Confronting challenging social issues such as racism often begins with education. As readers discover the roots of racism in America and how it still isolates people from one another, they learn what their generation can do to combat racism create a more inclusive society. This sensitive topic is presented in an age-appropriate an informative way, using fact boxes, graphic organizers, and full-color photographs enhance the reading experience.